The Microsoft Cloud App Security service now can detect applications that fall out of compliance with the European Union's General Data Protection Regulation (GDPR) privacy law, Microsoft announced this week. Microsoft added "13 new components" aligned with GDPR requirements to the Cloud App Security's risk assessment feature. 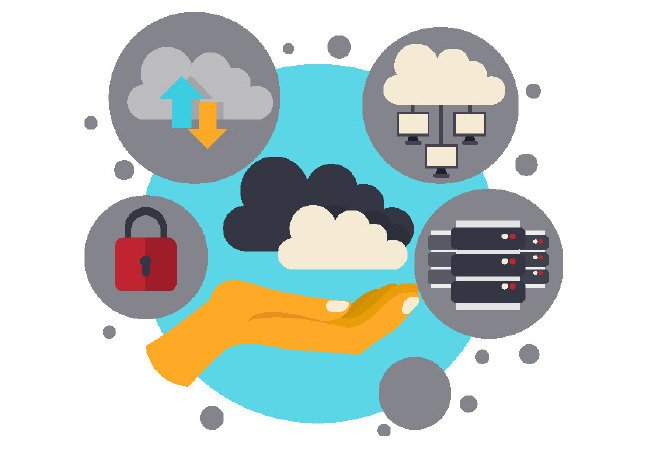 Cloud App Security is designed to track the use of Software-as-a-Service (SaaS) applications by end users in organizations, including so-called "shadow IT" scenarios. It also has a scoring feature that will indicate SaaS app risk. The scoring system is based on "regulatory certifications, industry standards and best practices." The Cloud App Security service tracks GDPR compliance across data protection and Data Subject Access Rights criteria. The GDPR is an EU law that came into legal force on May 25, with stiff penalties for organizations or individuals found to violate the privacy of EU residents, even for entities located outside the EU. For instance, individuals in EU countries (known as "Data Subjects") can request information about themselves and ask that it be modified, deleted or moved to another organization. Organizations, in this case, are known as "Data Controllers." Consequently, organizations that hold such information will likely need to have a means of tracking it, and they'll need to respond to requests from individuals. The updated Cloud App Security service can spot SaaS apps that are deemed to be noncompliant with the GDPR, according to Microsoft's announcement. "In cases where a cloud provider is listed as not GDPR ready, you will also be able to see which GDPR controls have not been implemented by the cloud service provider," the announcement indicated. In a future update, Microsoft plans to add a "pre-built query" in the Cloud App Security service for finding "GDPR-ready cloud apps." It will show all of the GDPR-compliant SaaS apps that are used in an organization. The Cloud App Security service uses Adallom technology that Microsoft acquired a few years back, and Microsoft's service has been commercially available for a couple of years. The Cloud App Security service can track 16,000 SaaS apps across "60 different parameters," according to Microsoft's announcement. In addition to the Cloud App Security service, Microsoft has multiple tools that can be used for GDPR compliance tracking. Last week, Microsoft noted that most of them had reached commercial availability status.